Dr. Dan’s guest on Freedom Forum Radio this weekend is Bear Marucci, a self-taught constitutional expert. 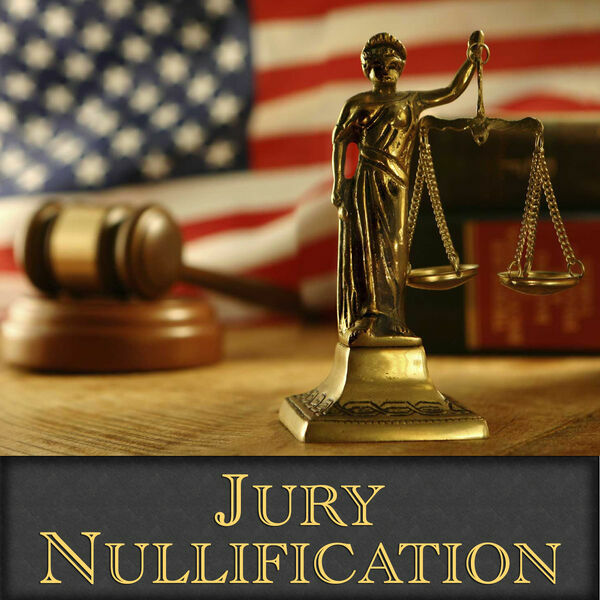 Dr. Dan and Bear will discuss the concept of Jury Nullification by the states as it relates to federal overreach. For more information, see post.